Apple has just announced a new 9.7-inch iPad called simply iPad. 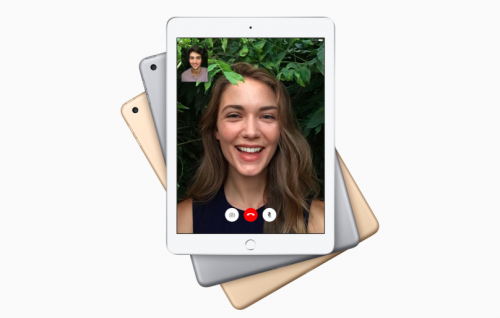 The device replaces the older iPad Air lineup that will no longer be updated. 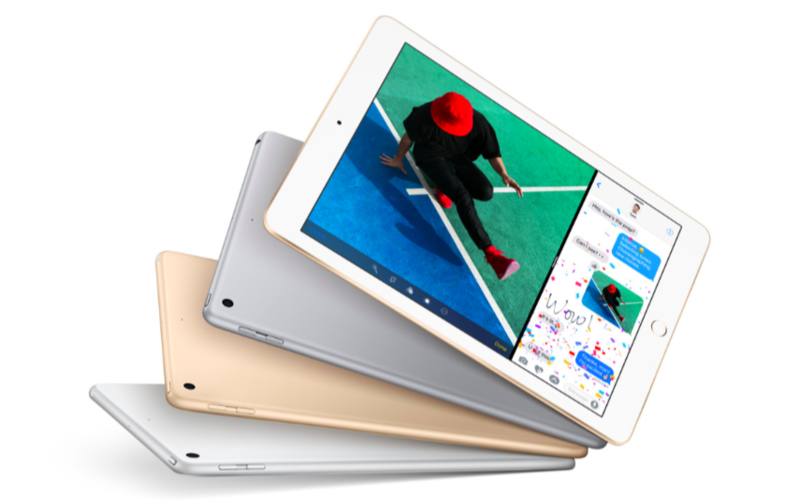 The new iPad has a price tag of $329 for the entry-level Wi-Fi only model and is a cheaper model for those who want to try using Apple tablets and save some money. The device features 32GB of storage and comes in silver, gold and space gray colors. It is equipped with the Apple A9 processor and brighter Retina display. The amount of RAM the tablet has is currently unknown. The new iPad has both front and rear cameras, the Touch ID fingerprint scanner, and iOS 10 on board. As mentioned above, the base version of the new table is available for $329, whereas the top-of-the-line model with Wi-Fi and Cellular connectivity costs $459. 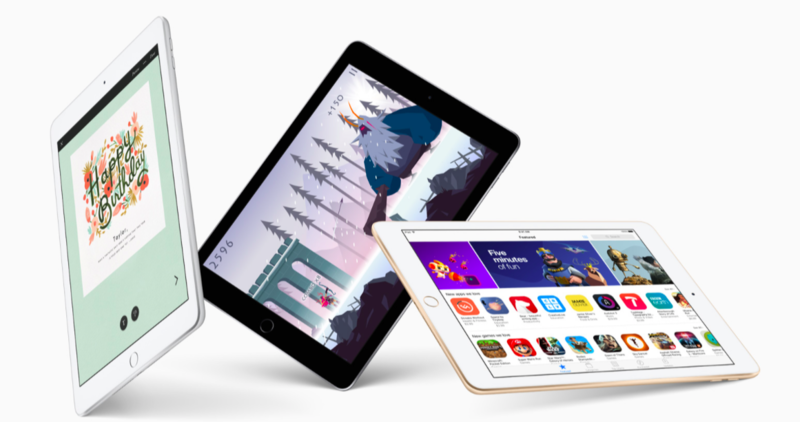 The iPad will go on sale in 20 countries on March 24. Customers will be able to purchase the device via Apple’s online and physical stores as well as through the network of authorized resellers. 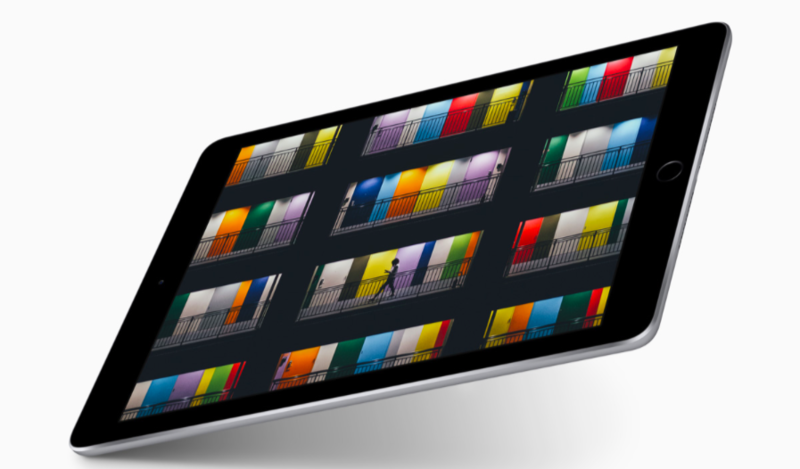 What do you think about the new iPad? Leave your thoughts in the comments section. Below you can take a look at several images showing the new 9.7-inch iPad.